Superior looks don't always translate to a superior experience. Many brands redesign a logo or packaging just to get you to try the same old product. But sometimes, improving a product's appearance means a better user experience by definition. That's what happened with American Time's new Power over Ethernet digital (PoE) clocks, an upgrade resulting in a product that works as good as it looks. 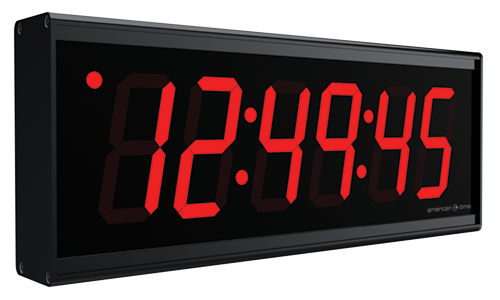 Like the previous model, the PoE Global clocks get both their power and time signal from an Ethernet connection without the use of a master controller. The new model marks an evolution from the previous generation by bringing upgrades in both appearance and functionality — and providing proof that those two things can be one and the same. If you're in charge of building or improving the infrastructure of your school or factory, there is a lot to think about. If a system of synchronized clocks is on your list, you may have more options than you realized — thanks to all the advances in PoE clocks. Many devices can be powered by an Ethernet cable that runs overhead or from behind a wall — including clocks. Power over Ethernet (PoE) has become a popular way to provide power and information to Internet Protocol (IP) clock networks for a couple of compelling reasons: saving money and easy installation. 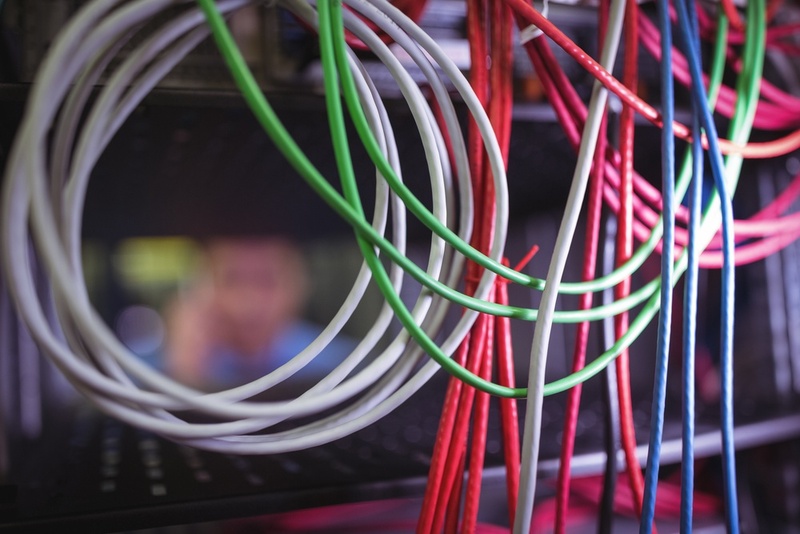 Power over Ethernet PoE Network Clocks are today's energy-efficient standard in synchronized time, receiving both power and time updates through one cable connected to your facility's Ethernet. No master clock, batteries or AC power needed. 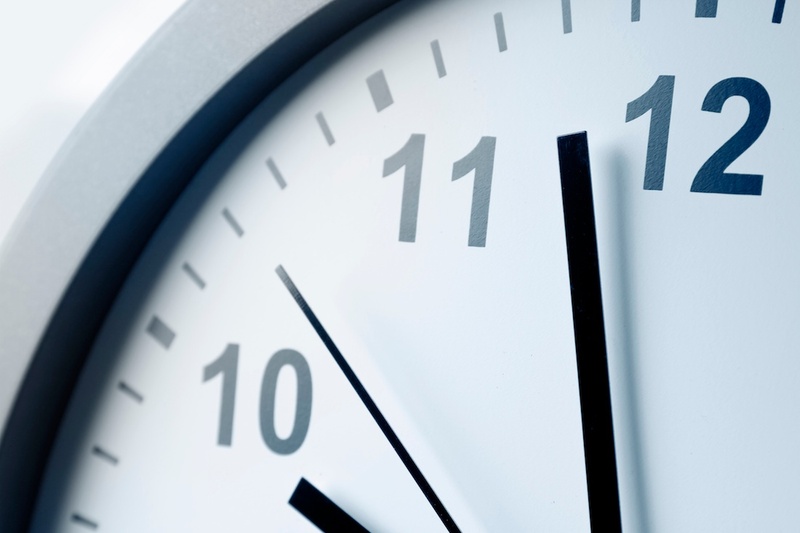 PoE clocks are the maintenance-free choice. Download the free whitepaper to learn more. June 2014 had the most rain in recorded Minnesota history, so it seems now is a good time to talk about clock that continue to work during a power outage due to a storm.